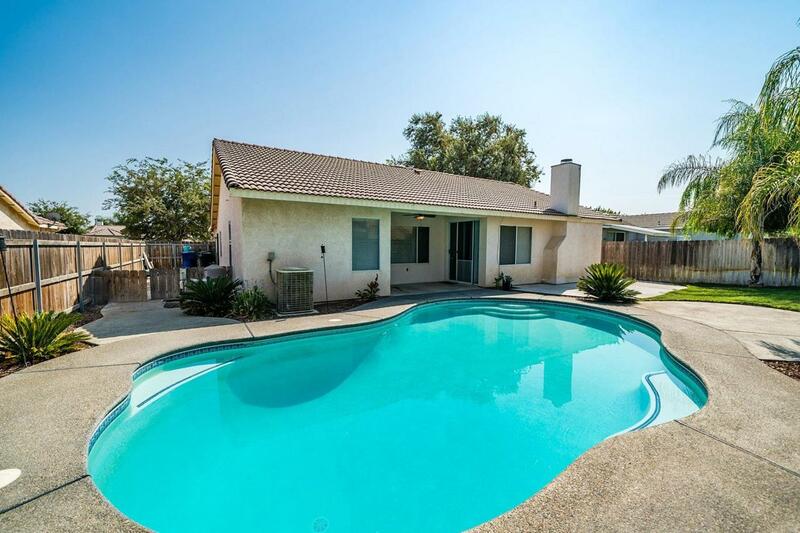 DIVE IN to this great home in North Lemoore with a refreshing Swimming Pool! This new listing features 3 bedrooms, 2 bathrooms ( Split floor plan) with formal living room, formal dining room, breakfast nook, den with fireplace and walk thru kitchen with spacious eat at breakfast bar. Theres plenty of room in the back yard for outdoor activities and roomy side yard for yard tools and storage. Conveniently located just East of Liberty Ave. and walking distance to the Middle School. 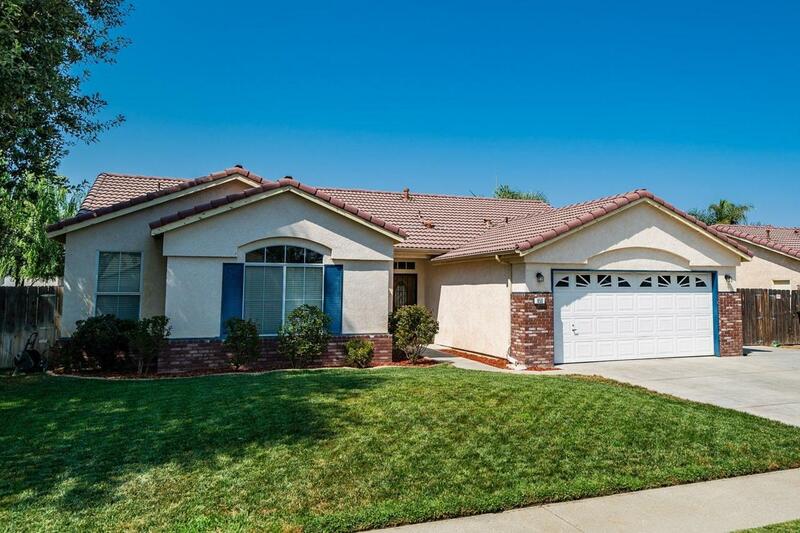 Enjoy nearby parks, shopping and easy commutes to wherever the Central Valley leads you. 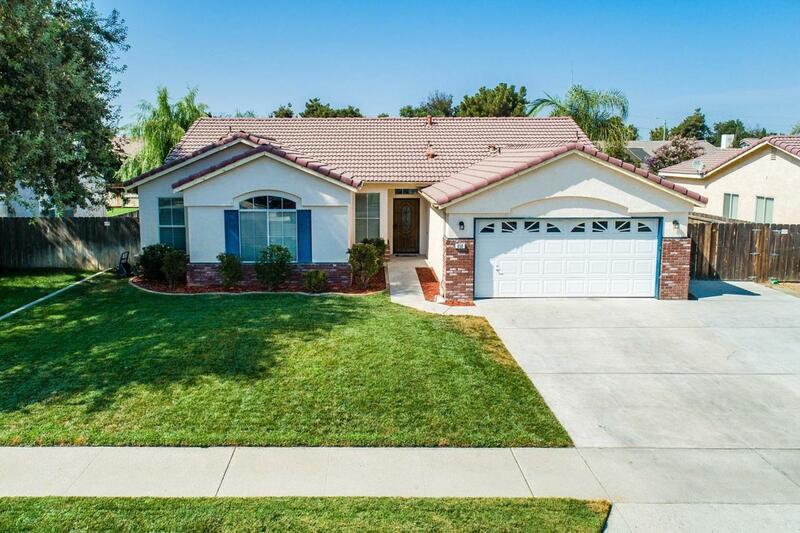 This is a HOT property, so be sure and see it soon ! 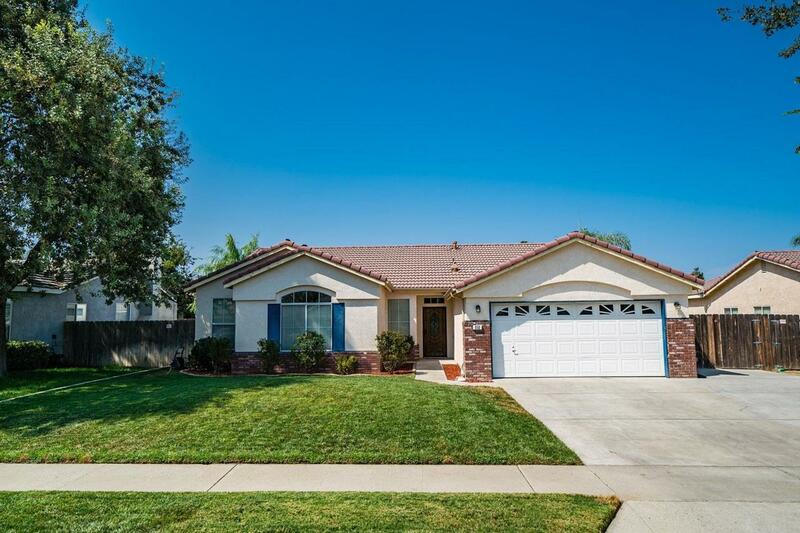 Listing provided courtesy of Debra White of Keller Williams Fresno.